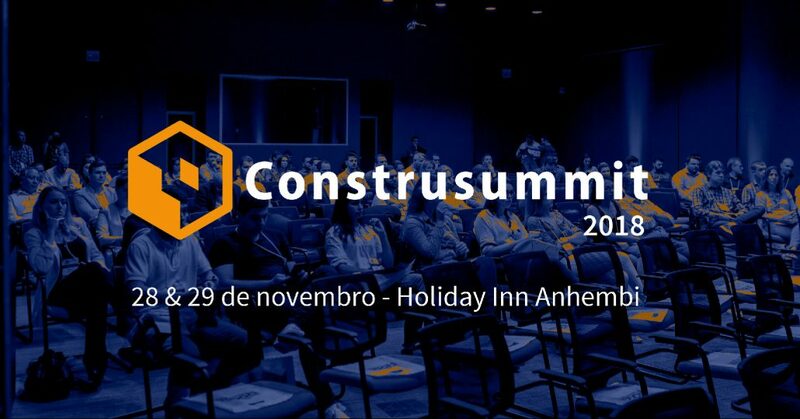 Today opens Construsummit 2018. The event, will happen during the next two days at São Paulo. It is considered the largest summit of the Brazilian civil construction sector. The event is organised for who is looking for the most recents technologies, innovations and strategies on market of construction. The meeting was developed for directors, construction managers, entrepreneurs and suppliers from all over Brazil. The event offers the the opportunity to be in contact with professionals from the national and international market.This year, Construsummit will have international speakers such as Jeff Wilson (founder of Kasita), Gerry McCaughey (CEO of Entekra Inc. and Century Homes) and Masa Noguchi (founder of ZEMCH network). Léa Gejer will represent Flock at Construsummit 2018 . She will talk about the benefits of Circular Economy and Cradle to Cradle to the construction market. She will take part atthe panel “How to generate business and social impact in the construction and real estate market?”, with Lilian Veltman (from Alpop), Dorly grandson (from Artemísia), Fernando Assad (from Programa Vivenda), and mediation by Luciene Antunes (from Oficina de Impacto). The construction sector in Brazil is still very informal, and adopts a linear model in almost all over its processes. Flock’s idea is to show that civil construction has a great potential for circular economy and Cradle to Cradle, through an effective architectural project, where buildings are understood as material banks. This is possible by planning and covering the whole supply chain. As well as using new materials and products that can be reused with the same quality in next cycles. Léa will bring up the practical case of the first “Casa Circular” (“Circular House”) . In this project Flock was able to apply the circular economy and Cradle to Cradle logic in the whole planning and construction processes. By showing up this case study, she will bring up the debate about the difficulties and opportunities this model can emerge to the development of the construction sector in the Brazilian market.